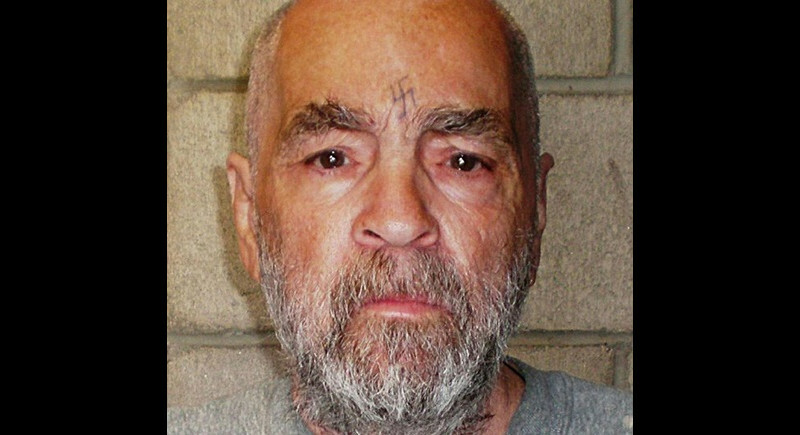 UNITED STATES: Charles Manson, the psychopathic guru who masterminded a savage killing spree in the United States that shocked the world, has died aged 83, US media and California prison officials said late today (Nov 20). Debra Tate – the sister of Manson’s most famous victim, Sharon Tate – told celebrity website TMZ that she received a call from prison officials saying that Manson, who had long been ill, died late Sunday evening US time. California prison officials later issued a statement confirming the death. In the late 1960s, Manson headed an apocalyptic cult that committed random murders in upscale mostly white neighbourhoods of Los Angeles – unleashing a wave of panic in the city and beyond.